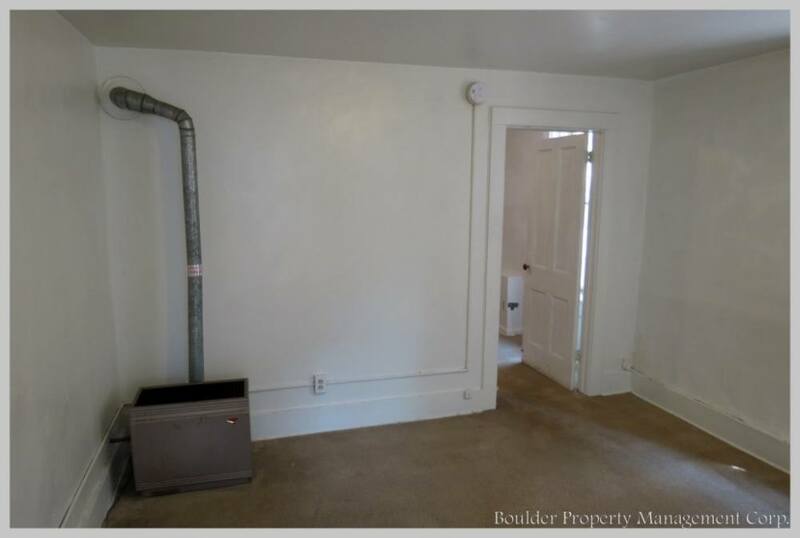 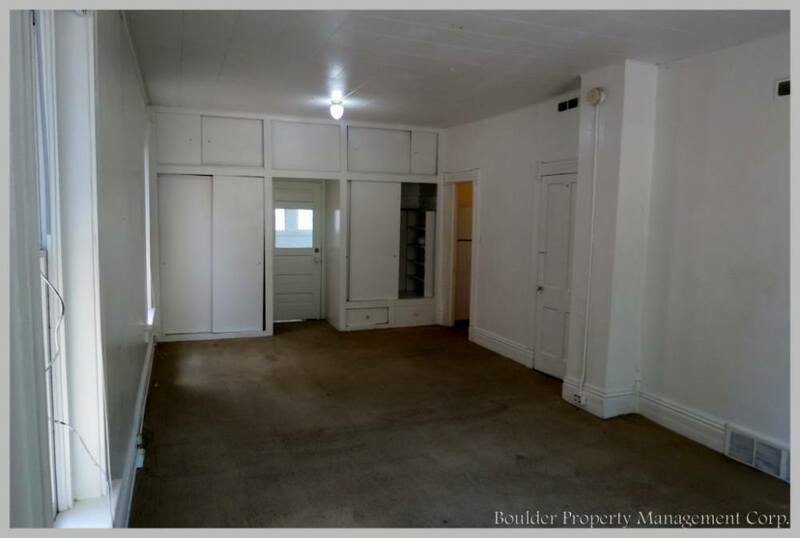 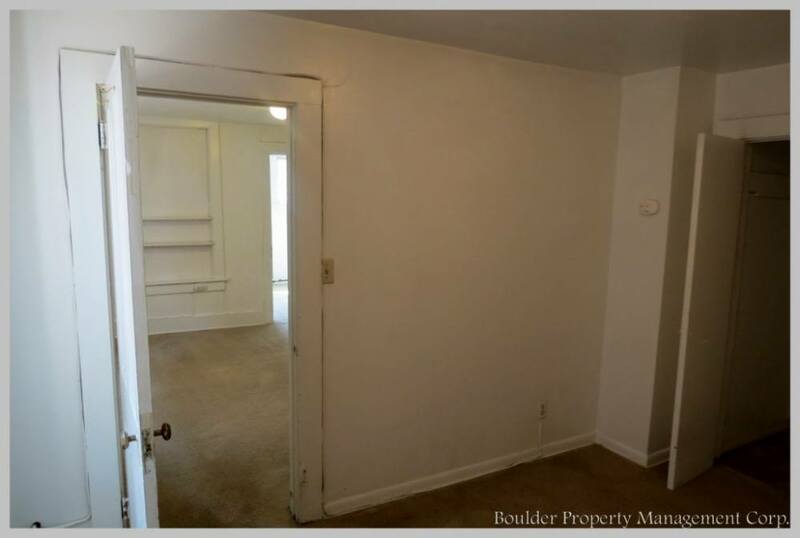 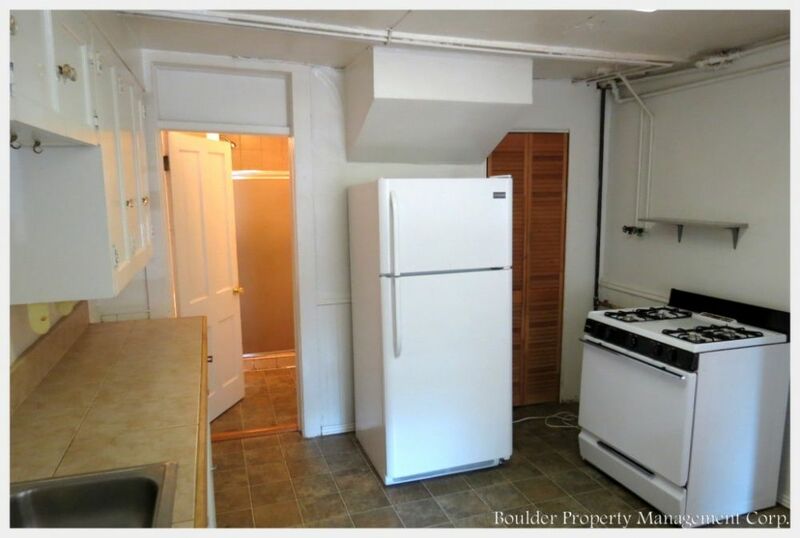 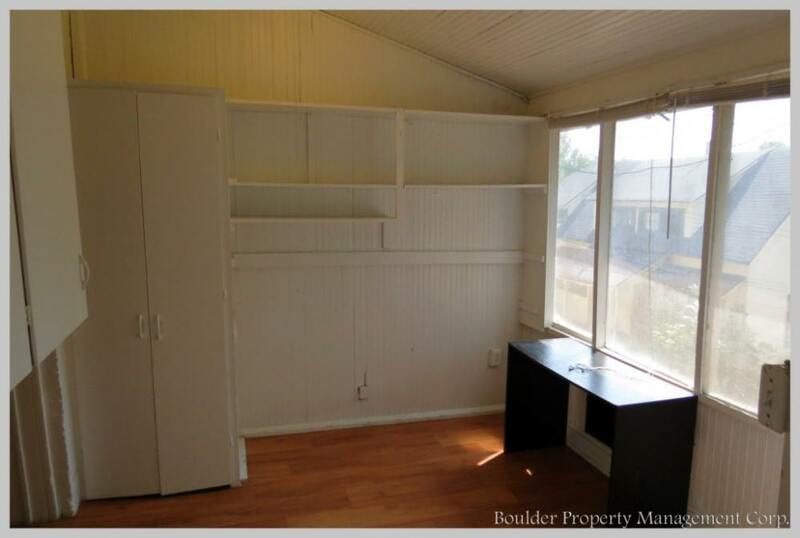 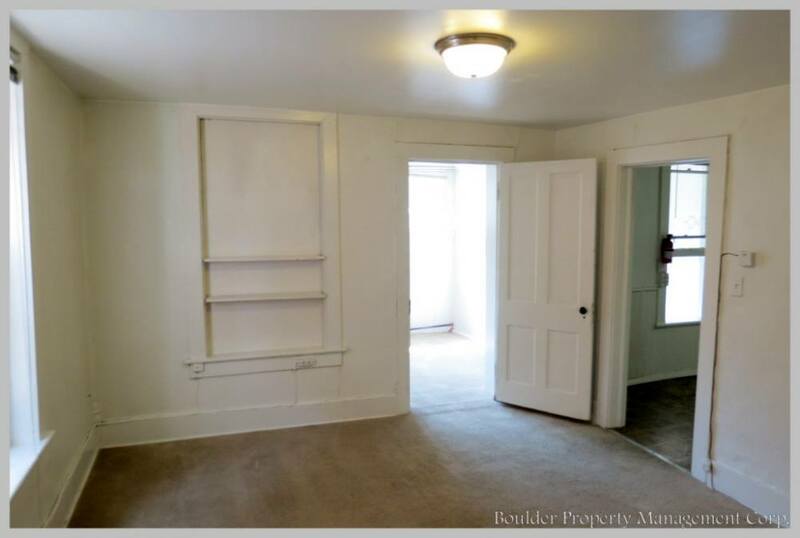 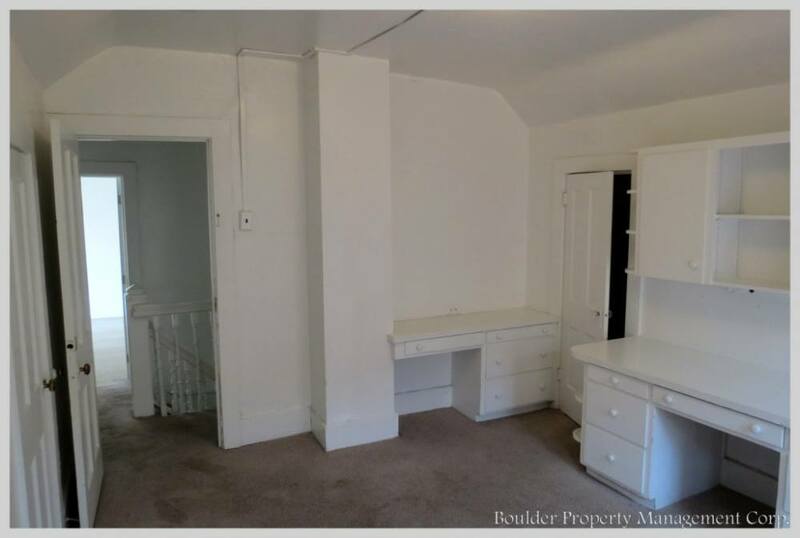 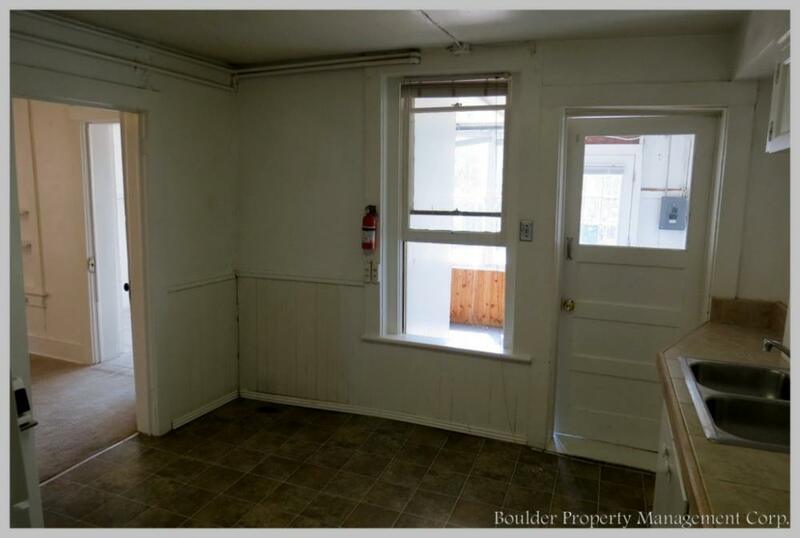 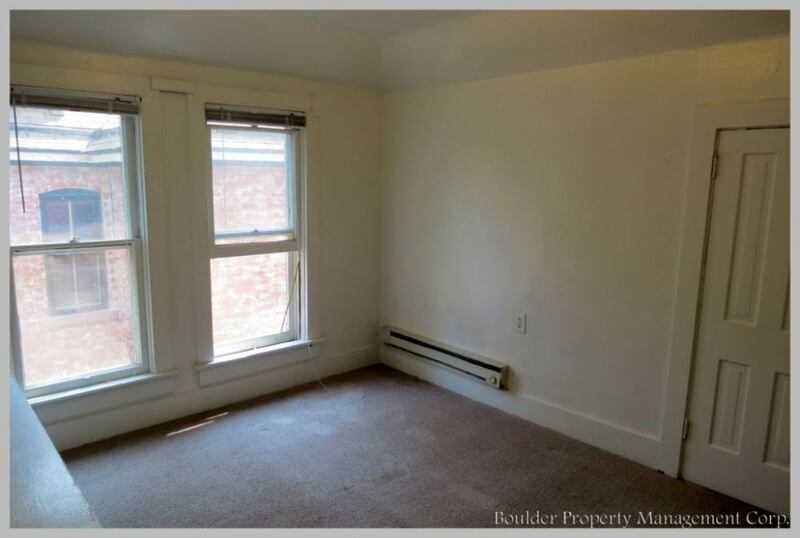 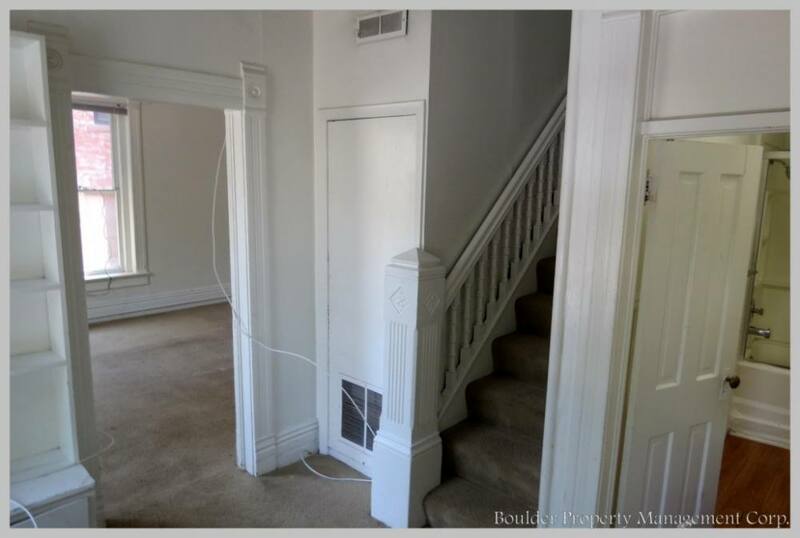 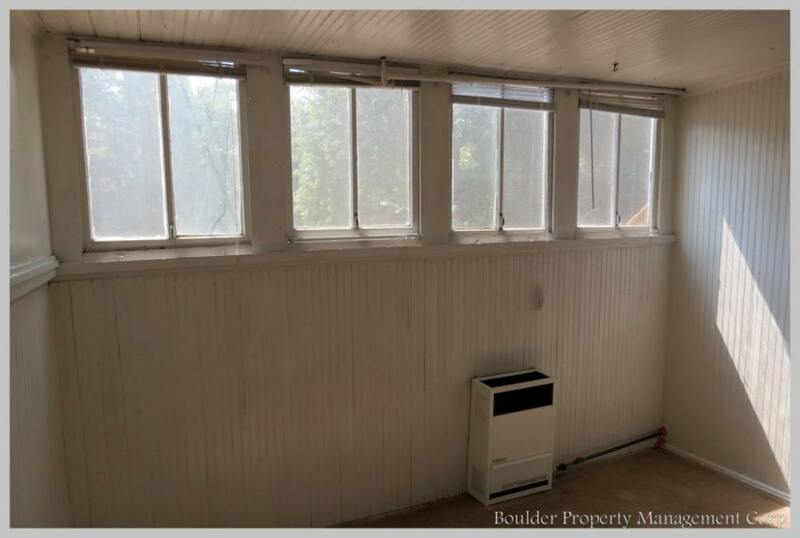 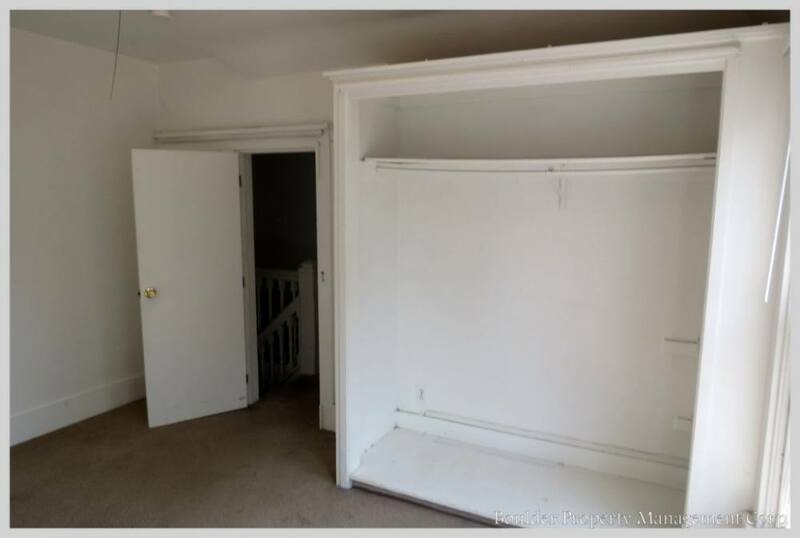 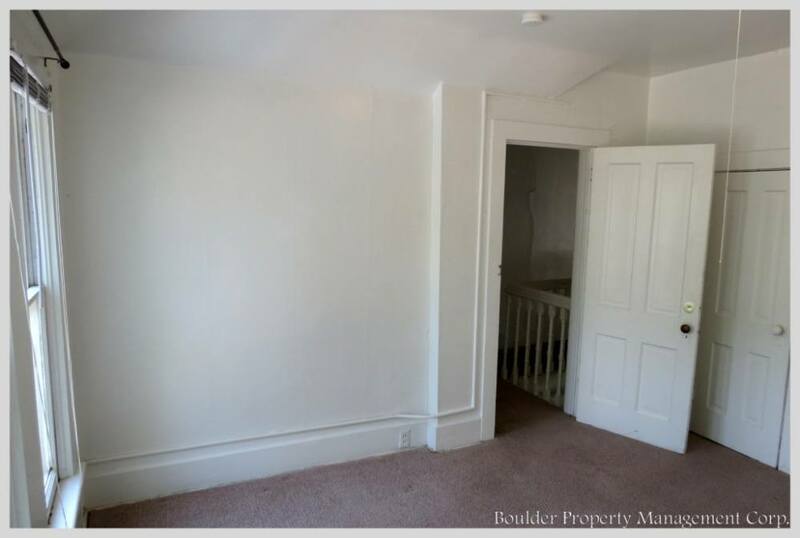 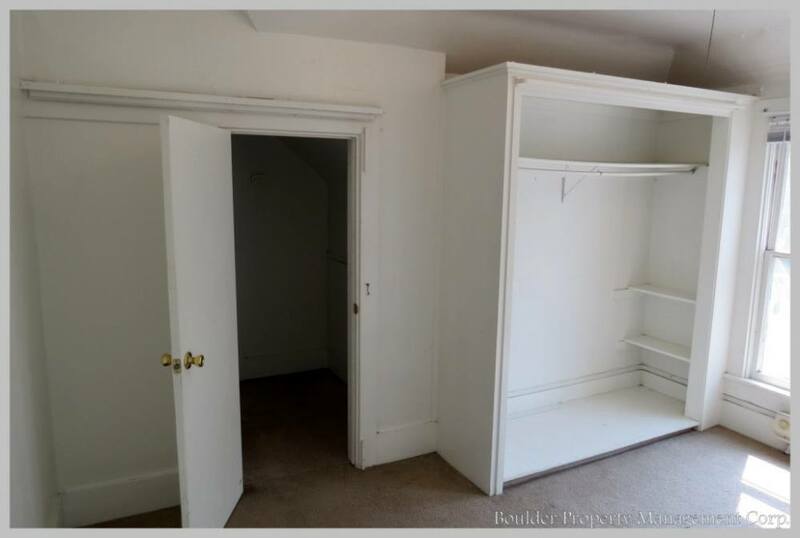 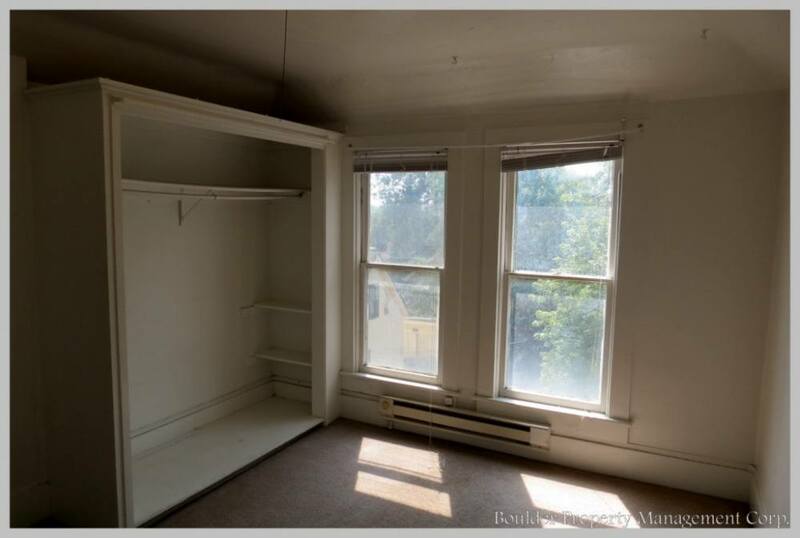 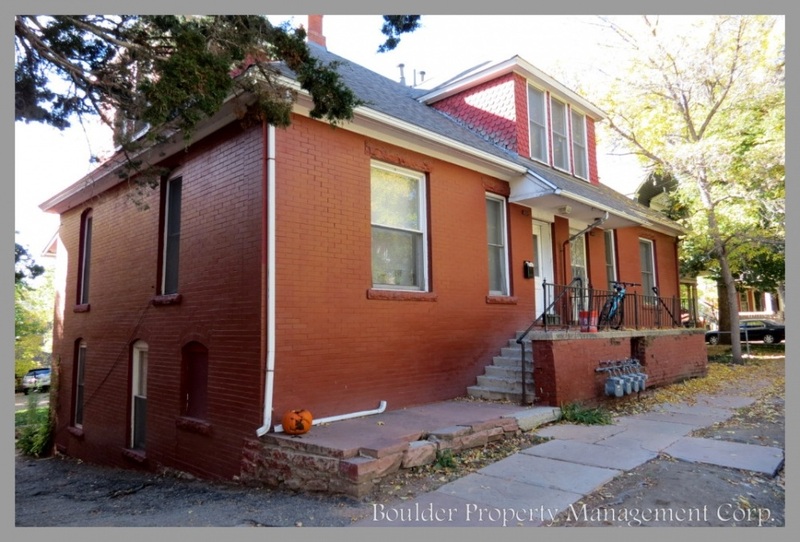 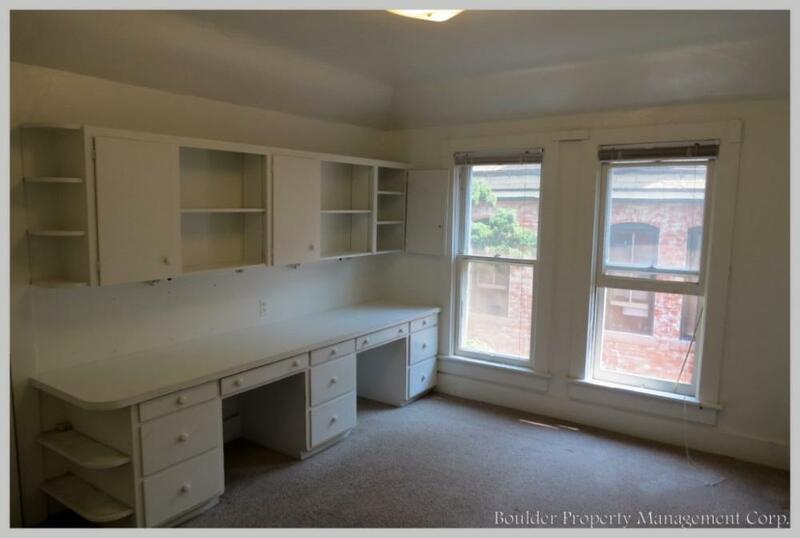 Four bedroom, one bath located in Old Victorian fourplex in downtown Boulder. 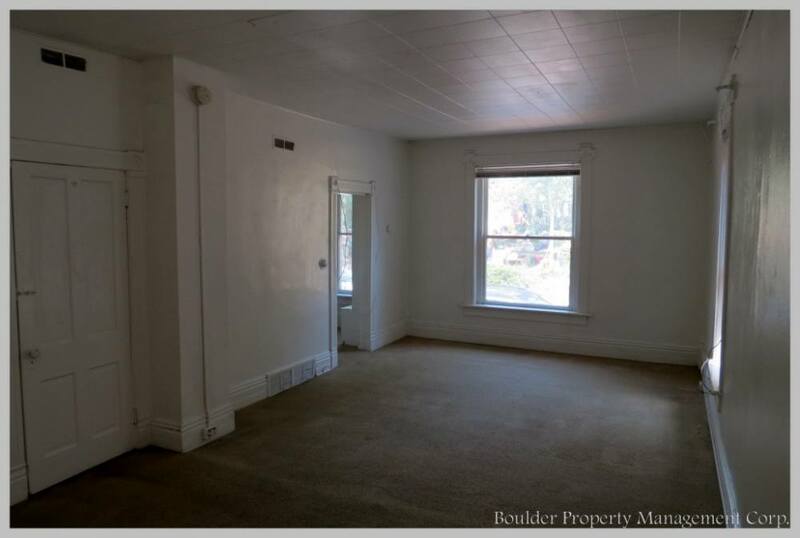 Unit has a huge living room area perfect for entertaining. 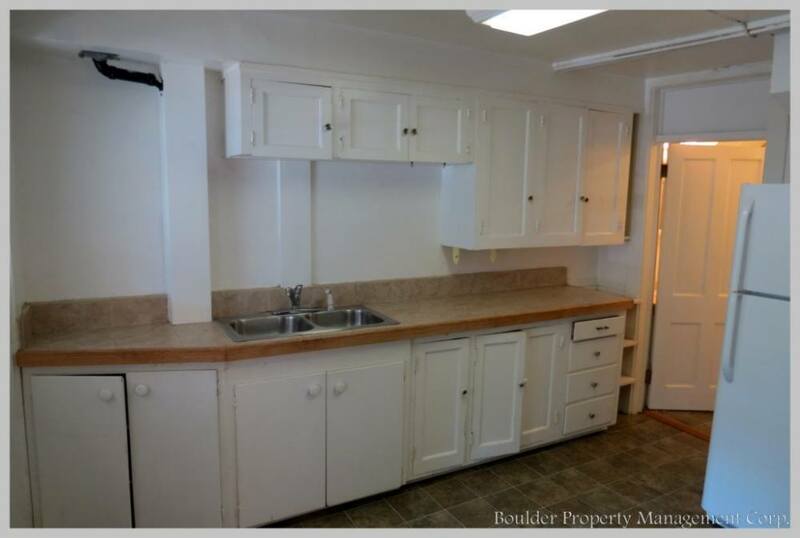 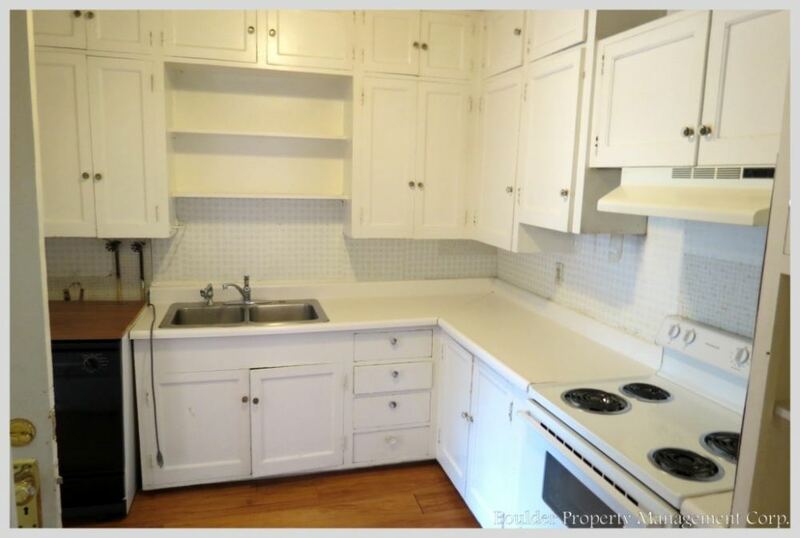 Lots of built in cabinets throughout. 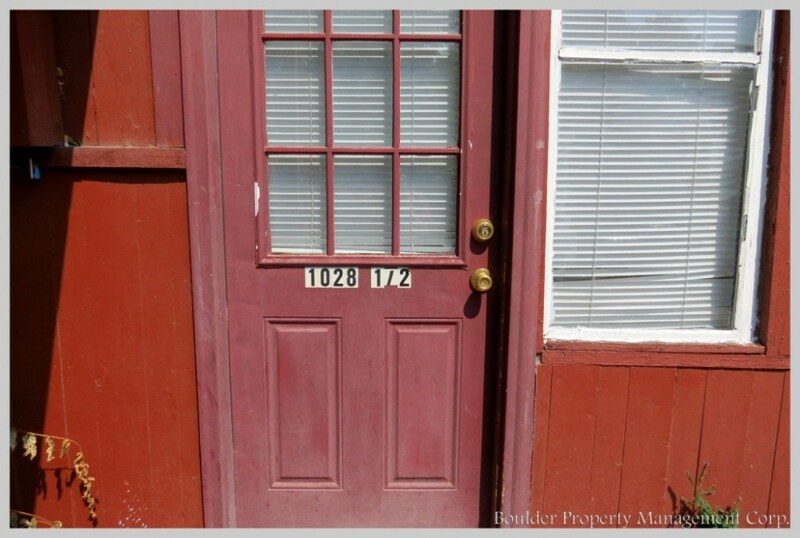 Lots of charm and historic character. 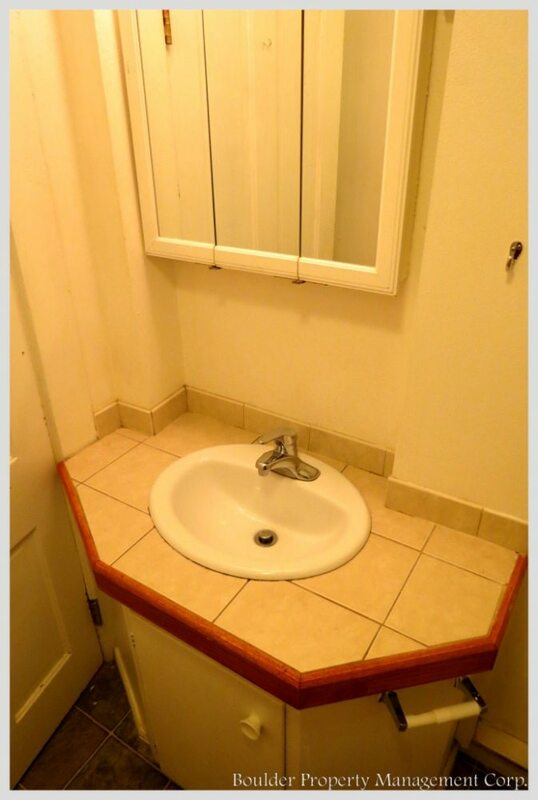 Unbelievable Location!!!! 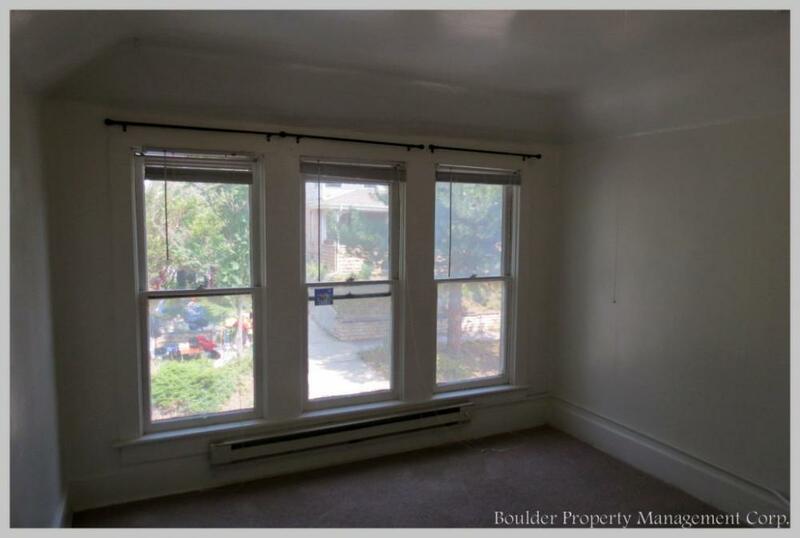 Fantastic restaurants, coffee shops and shopping just steps away on Pearl Street. 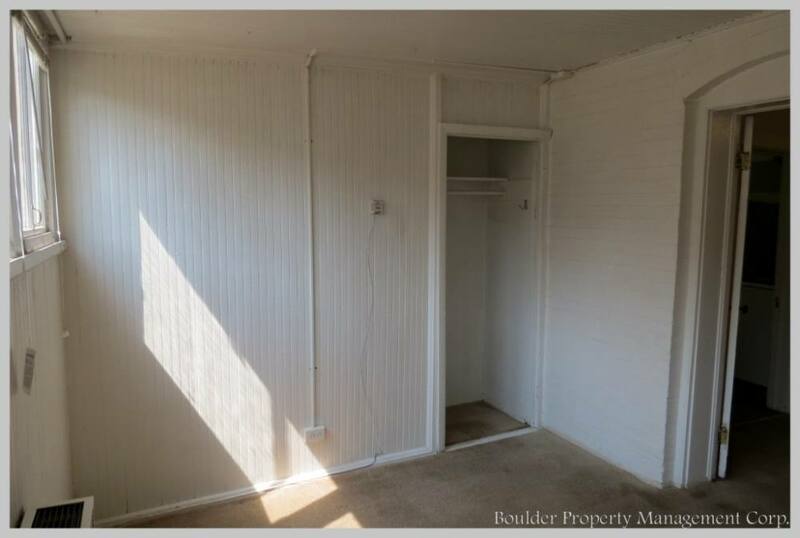 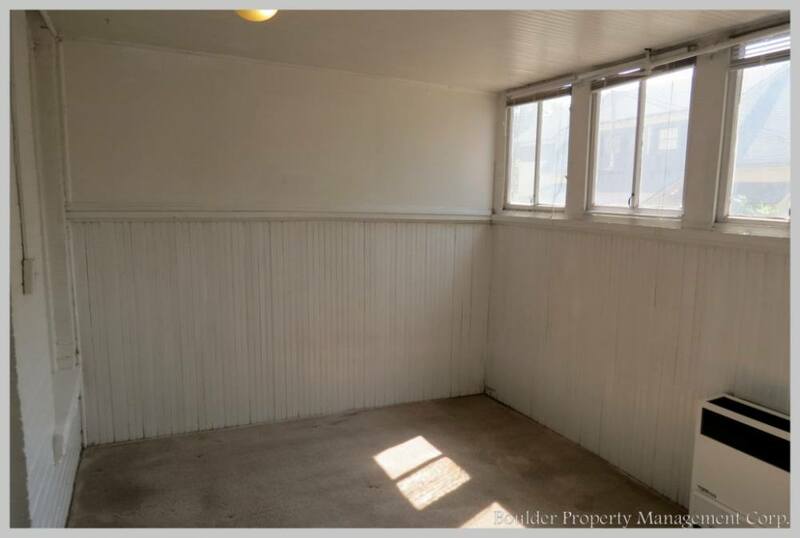 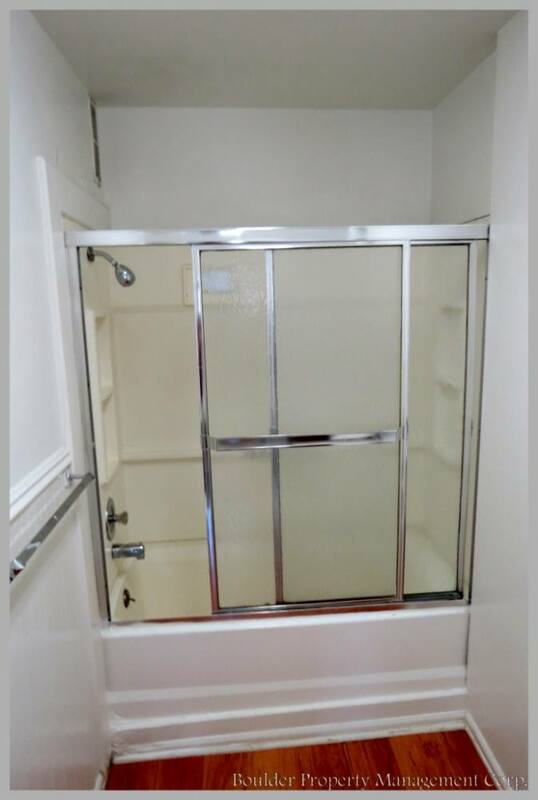 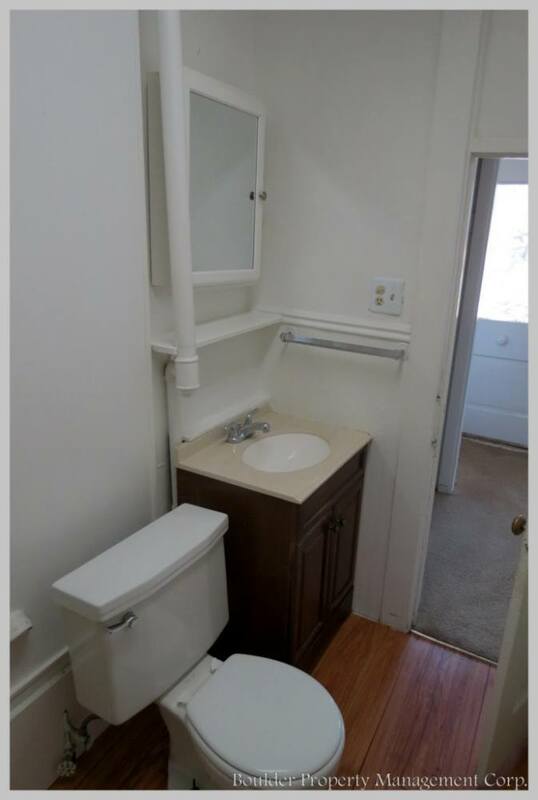 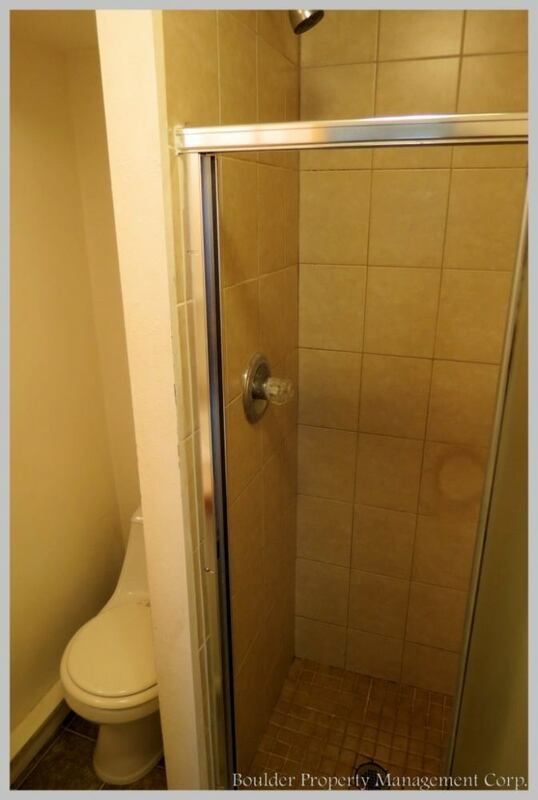 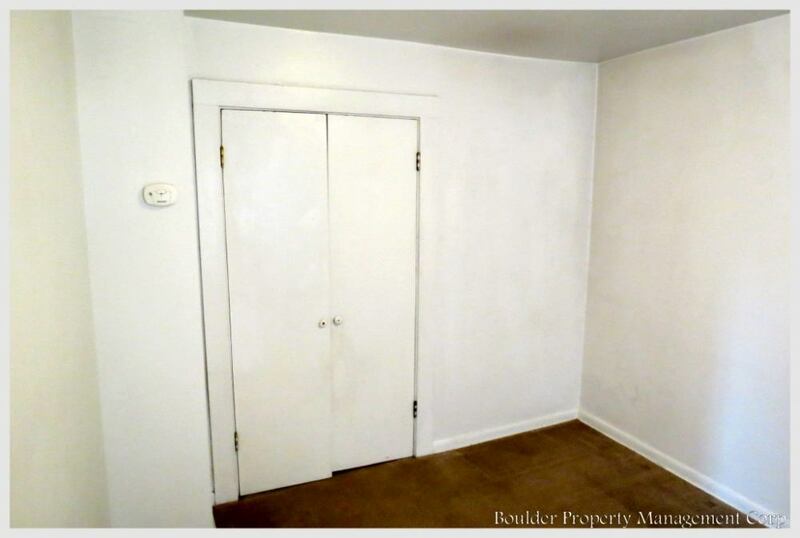 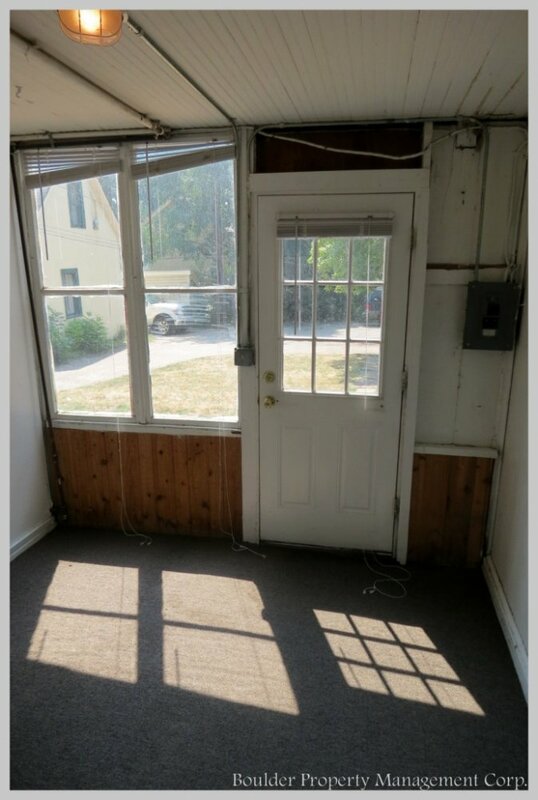 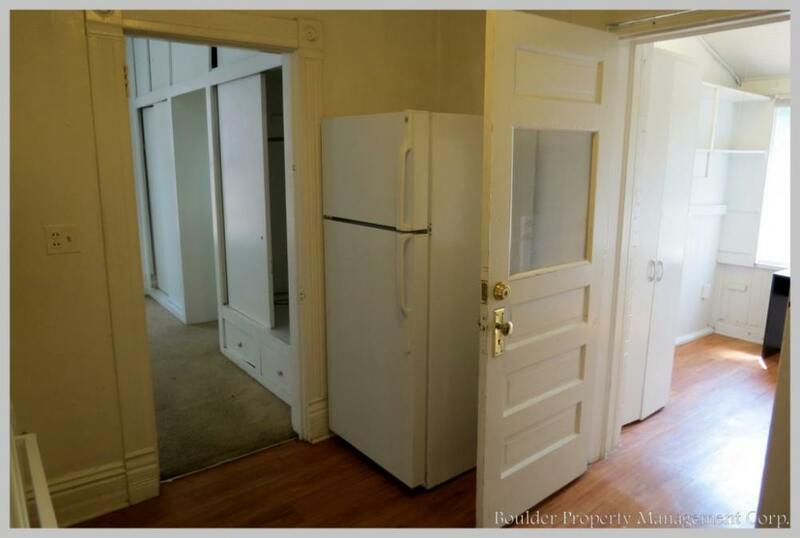 Awesome, quaint and cozy two bedroom, one bathroom unit. 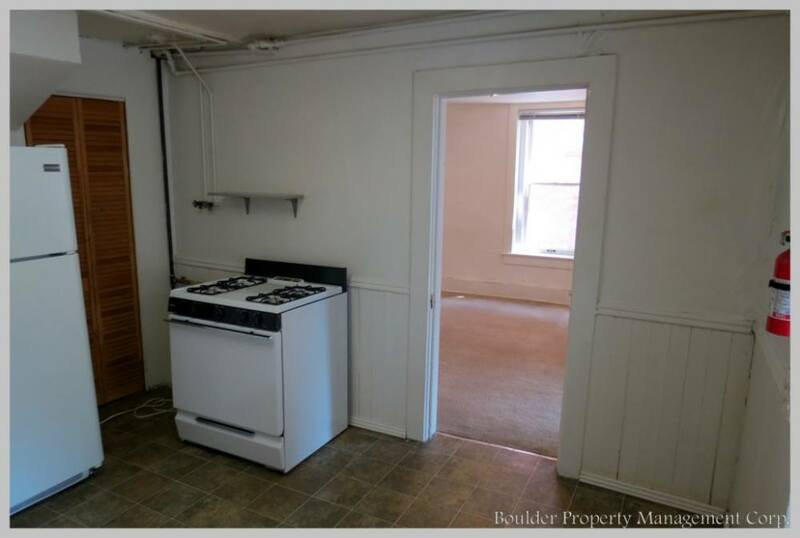 Unit has a gas stove and large kitchen. 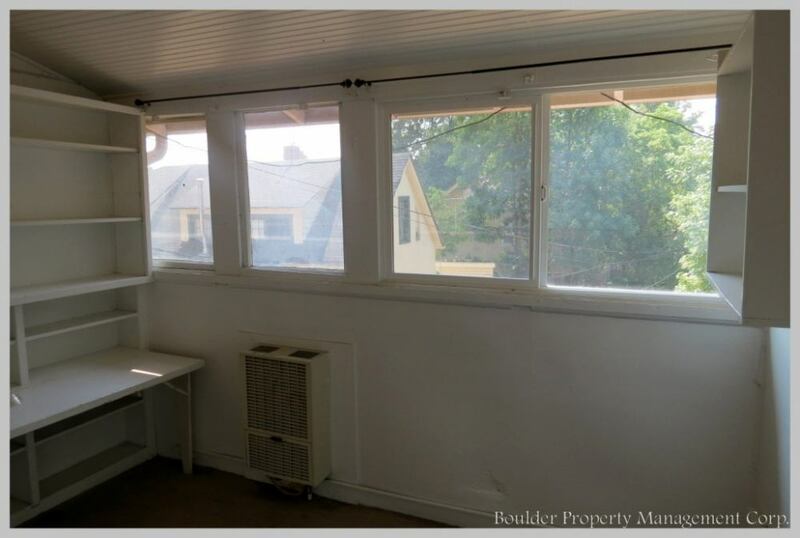 Enclosed sunroom perfect for plants and storage. 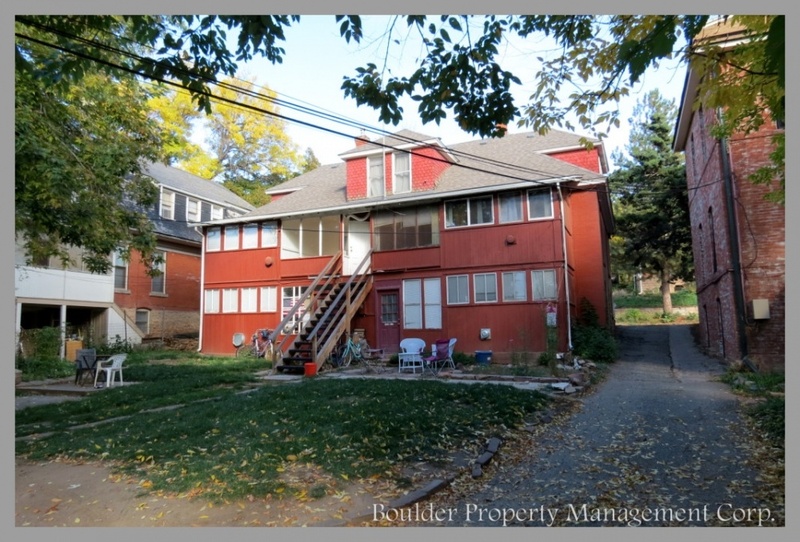 -Shared back yard and off-street parking.